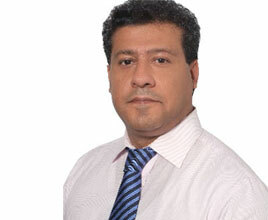 Mehdi comes from a science education background and started a brokerage busines in 2007. The development of IT requirements of his own online brokerage house is where our history began. We know what online brokers need and have a large collection of ready solutions for the industry. However, if your solution is not among those, we easily understand it and able to develop the best for you.